Looking for a great sound with an innovative crunch and ferocious complexity? 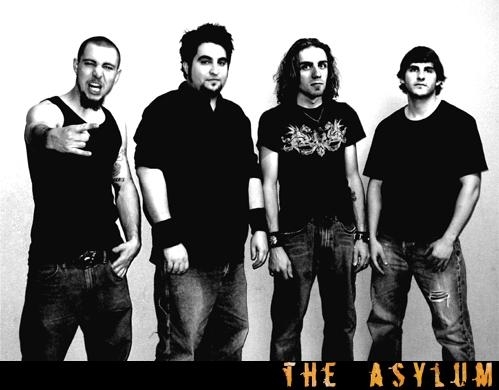 You’ll have that with The Asylum – an up and coming Phoenix-based heavy metal band. Self-described as emotional, powerful, heavy and aggressive, The Asylum certainly live up to their expectations. Reminiscent of old Metallica and Megadeth, they effectively break the sound barrier of mainstream metal. 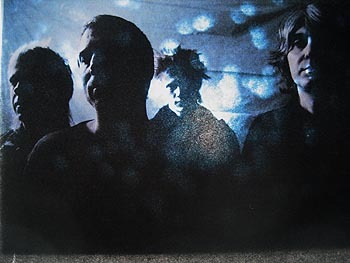 Formed in the summer of 2005, the lineup consists of Jason Kendall’s spine chilling vocals, Vince LuPone’s faster than the speed of light guitar playing, Gerard Burick’ assailing thunderous bass and Dan Edwards’ head banging drums. Recorded in Vince’s home studio, their debut album Closer to the Evil contains 11 songs of intense magnitude. You can listen to a sampler at www.myspace.com/theasylummetalband.com. The album starts with the riveting “This War Ends” which showcases each member’s talents. Jason’s vocals sound like a pumped up Rob Zombie. 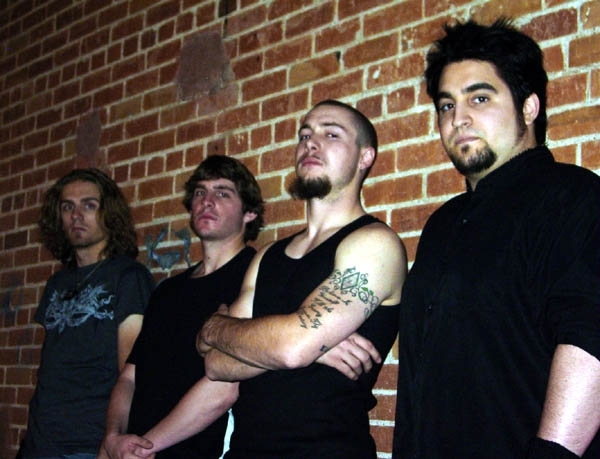 Mellower “Torn Apart” is The Asylum’s powerhouse ballad – metal style. The album finishes with “Boundaries” a nine minute thought-provoking piece. Lyrics are challenging with opalescent rendering. The Asylum is currently touring Arizona, California, Nevada, and New Mexico with a few dates at the legendary Whiskey a Go-Go in Los Angeles. Make an effort to join Jason Kendall in lacing up your straight jackets and go see them live. 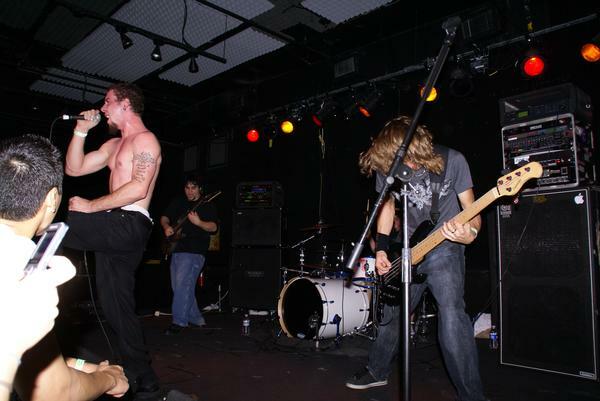 Tickets are available for the Whiskey shows at their MySpace page. 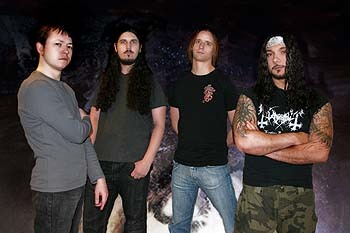 Please visit their websites at www.TheAsylumFans.net or www.myspace.com/theasylummetalband.com.